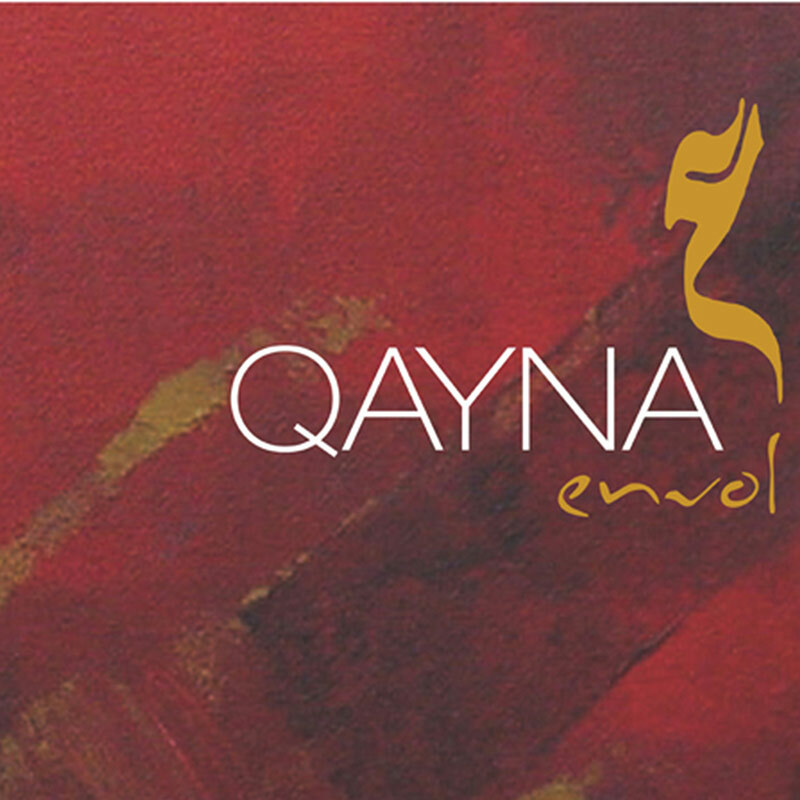 QAYNA is a musical show for four women singers and eight musicians, each from different worlds and with different inspiration. They come together in a musical space with western voices and instruments, with the occasional interlude of Abid’s lute and saz baglama. A journey in time through the written and spoken word. A stroll through the extraordinary experience that was the Qayna, the free/enslaved women that also came from conquered people – free due to their perfect mastery of poetry and vocabulary, of singing and instruments. This art of saying/singing/dancing in verb, of blending rhythm with such diverse melodies, the richness/power of these women and their place in society that is now lost is what Abid and Addi wanted to recognise – beyond history and what they lived through.